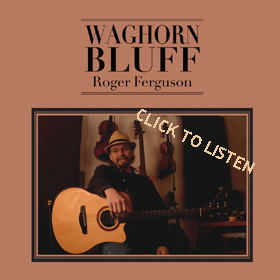 Roger Ferguson here… Mandolin and Fiddle Player and National Flatpick Guitar Champion. Alongside forty years of Performing and Studio work, I’ve had the privilege of helping hundreds of students learn to play music of all kinds. I teach private and group lessons at Olympic College in Poulsbo. 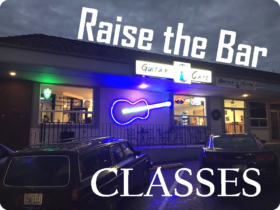 My “Raise the Bar” classes are still on-going at Bainbridge Island’s Cups Espresso Cafe and in Silverdale at The Guitar Cafe . 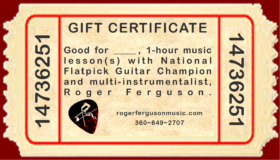 I also offer private lessons in my Home Studio, in Poulsbo. Of all the places in the world to teach – I can… and do! – from Texas and California to Alberta and Nottingham. Using free conferencing software such as SKYPE I give personal, one-on-one instruction anywhere you are on the planet! Just contact me. 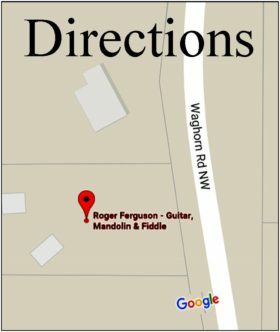 Today I teach guitar, mandolin, fiddle, bass, and ukulele in styles from folk to jazz (I can accommodate most styles)… I also write and provide all the important class content which includes; play along mp4s, and PDF’s of whatever song we’re into at the moment. 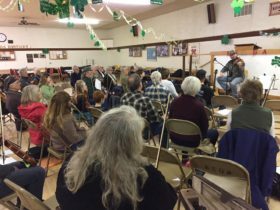 WOTFA Workshops 2017 – Fiddle -Mandolin – Guitar! 2017 – What a fun Day! Weekend-long jams were so common at home growing up I was shocked to realize that wasn’t the norm! 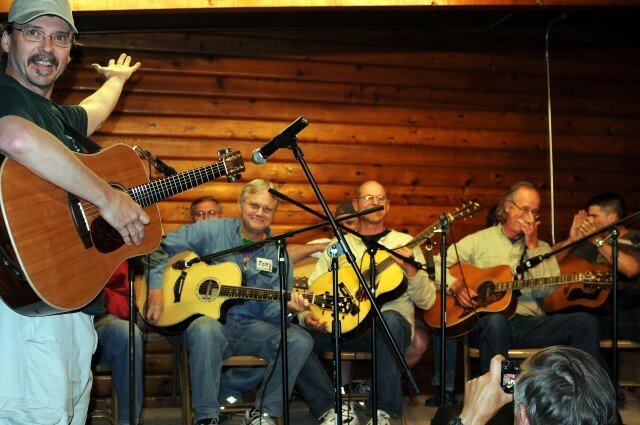 My learning to play was the natural evolution of an early exposure to roots music and it’s culture. I feel pretty lucky to have started music in such an organic way, and in turn share this down-to-earth approach with my students. It’s important to help students get absorbed in their music and to keep it fun and meaningful – The progress naturally follows. 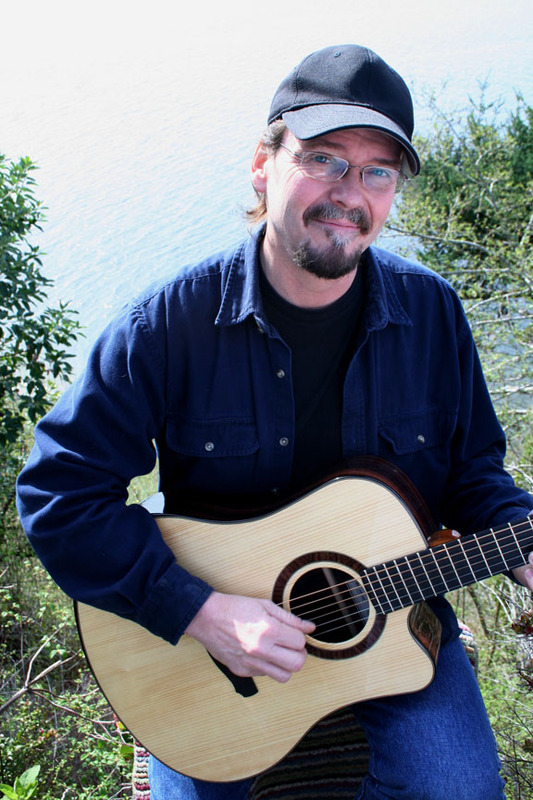 I continue to teach music at Olympic College’s Poulsbo campus, at my home studio in Poulsbo, and as a fluctuating staff member at PSGW in WA, CCMC in CA, and Nimblefingers in Vancouver BC.